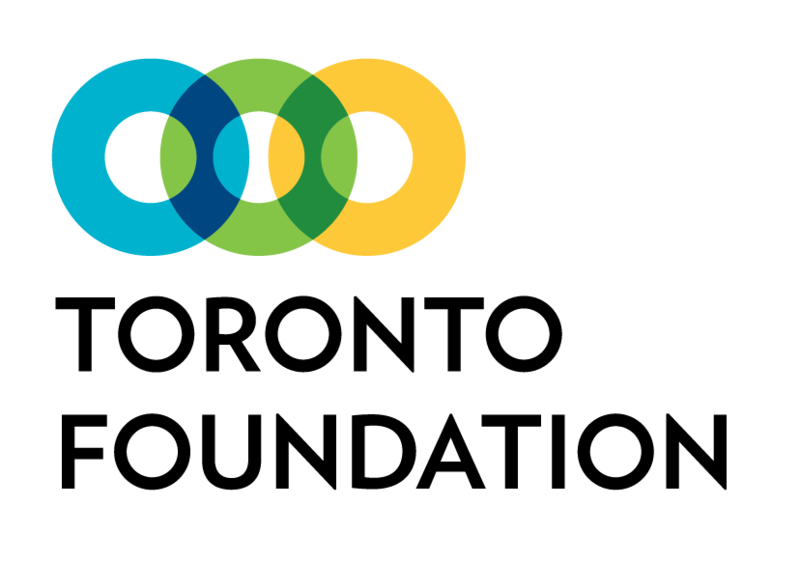 CASSA is leading a community-based research project on the employment needs of South Asian immigrant communities in Toronto. 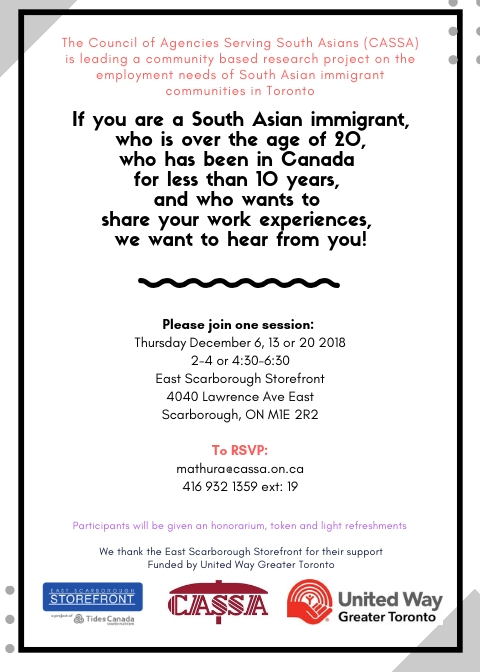 If you are a South Asian immigrant, who is over the age of 20 and who wants to share their work experiences, we want to hear from you! Participants will be given an honorarium.